Every few years the Virginia Cooperative Extension creates a cost analysis of various livestock fencing materials. This helpful tool includes budgets for construction materials in order to help farmers accurately calculate the expense of fence construction. You can now access the 2017 Fence Budget here. It was created by Eric Eberly and Tom Stanley on behalf of Virginia Cooperative Extension, Virginia Tech, and Virginia State University. As evidenced by the many wineries that dot the area, the land in central Virginia has great potential for farming wine grapes. 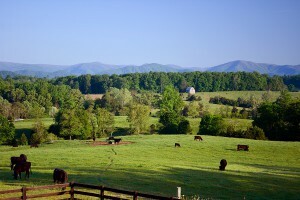 Virginia Wine writes on their website that “The eastern slopes of the Blue Ridge and the rolling countryside to the east offer excellent topography, fertile granite-based clay soil and a growing season of over 200 days.” There are 72 vineyards and wineries in this area alone. 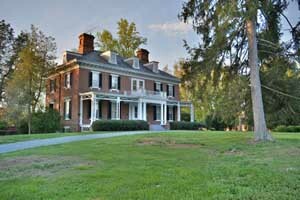 Yet ample land for sale in central Virginia simply awaits the establishment of the next great vineyard. At 726 square miles, Albemarle County is just a bit short of Napa Valley’s 748 square miles, which is home to over 500 wineries. So if you’ve ever dreamt of starting your own vineyard in central Virginia, you’re in luck. This year the Virginia Cooperative Extension (VCE) released a Vineyard Financial Calculator. The VCE writes, “This tool’s intended user is an individual or organization exploring the financial requirements of vineyard establishment and operation in Virginia.” This very helpful tool, created by Tremain Hatch, Peter Callan, and Tony Wolf, is exactly what you need to calculate the expenses involved in establishing a vineyard in central Virginia. The Excel spreadsheet contains a “Calculator” tab that prompts the user to input information specific to their business plan, such as the number of planted acres, the width of the rows of grape vines, the crop produced per foot, the hours of labor per acre, and the cost of capital. The spreadsheet is already equipped with formulas which will then calculate your cash flow. Within the “Trellis” tab you can calculate the cost of installing a trellis and fencing to protect your crop from wildlife, such as deer. Don’t know what equipment you’ll need? No problem. In the “Equipment” tab you’ll find an informative table with detailed information regarding equipment necessary to maintain a vineyard. Here you will need to again consider the size vineyard you’re imagining. Then decide on the appropriate equipment for your intended acreage and enter the corresponding pricing in the prepared calculator. The “hours of use” graph at the bottom of the page helps estimate the expected lifespan of your equipment. The carefully crafted formulas will then calculate both your capital expenditures for equipment and your annual fixed cost for equipment based on industry standards of maintenance and wear and tear. Finally, once you’ve outlined your dream vineyard, tailoring the tool to work for you, you have the satisfaction of seeing how your vineyard will turn out. The “Budget” tab includes fields linked to information you have entered in other tabs and calculates your revenue and cash flow. The “Net Present Value” tab peers ahead into the future and calculates when you would begin to see a profit. And the “Sensitivity Analysis” tab illustrates how your profit might vary based on fluctuations in crop yield and price. If you’ve long dreamed of owning a vineyard in central Virginia, now you have the means to begin seriously planning the logistics. And when you’re ready to consider properties in the area where you might like to establish your dream and plant those first few seeds, contact Gayle Harvey Real Estate and we’ll be happy to help. 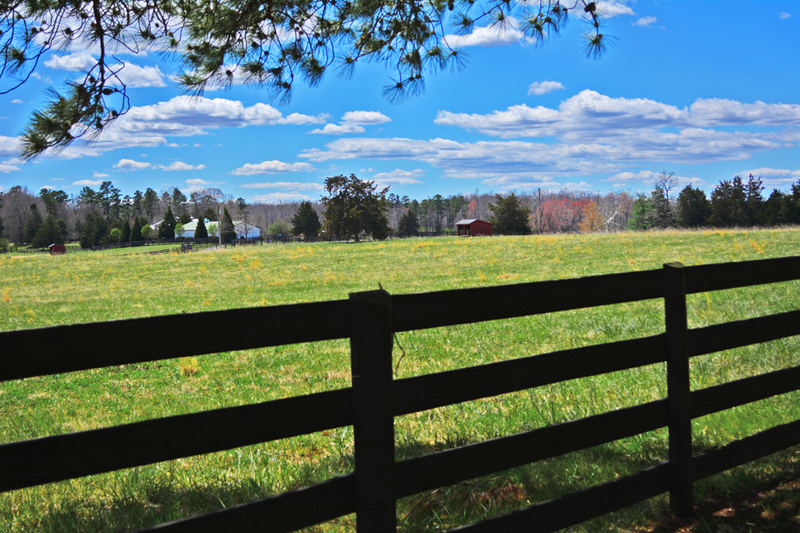 If you are a landowner in central Virginia, whether you own farmland, conservation land, or a small plot, you’ll be happy to know that there is ample funding to provide support for maintaining and improving your land. Read on to find out more about specific programs. Trees help remove common pollutants from stormwater, therefore improving the water quality of runoff that enters the drainage system. Virginia Trees for Clean Water provides funds on a reimbursement basis to support the planting of trees in the Commonwealth for this purpose. There is, however, a 50/50 match requirement. Funding is available to private citizens, as well as to educational institutions, non-profit organizations, civic organizations, and local government. The deadline to apply is approaching quickly (February 16, 2017). 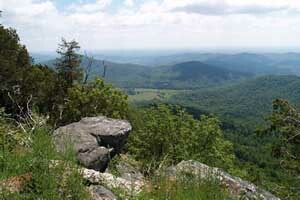 The application instructions specify, “Winning proposals will demonstrate the merit of the project and how the trees will be maintained in perpetuity.” The program is funded by the USFS Chesapeake Watershed Forestry Program and the Virginia Department of Conservation and Recreation, and facilitated by the Virginia Department of Forestry. 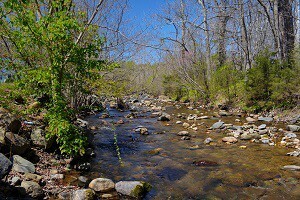 The Headwater Stream Initiative is a program facilitated by the Piedmont Environmental Council in partnership with Friends of the Rappahannock. If you own land in the upper Rappahannock River watershed—which includes all or parts of Madison, Culpeper, Rappahannock, Greene, Orange, and Fauquier counties—you may be eligible to receive free assistance and materials to plant native trees and shrubs along waterways on your property. This vegetation is known as a riparian buffer, which keeps the water cleaner, shades it from higher temperatures, reduces erosion, and improves the natural wildlife habitat. There is no deadline to participate. Simply sign up here. In 2016, Blue Ridge PRISM (Partnership for Regional Invasive Species Management) announced that the RCPP (Regional Conservation Partnership Program) had made funds available to help landowners of “nonindustrial private forestland and agricultural producers” remove invasive plants. Blue Ridge PRISM serves Albemarle, Greene, Madison, Nelson, Augusta, Clarke, Page, Rappahannock, Rockingham, and Warren counties. Only land located within one of those counties is eligible for funding. Blue Ridge PRISM’s original announcement has more information about what kinds of invasive species are eligible for removal. Applications are accepted on a rolling basis, however, the NRCS (Natural Resources Conservation Service) may put deadlines in place to stagger applications according to “batching periods.” You can learn more here about eligibility and the application schedule. In September 2016, the U.S. Department of Agriculture awarded a grant of almost $250,000 to the Rappahannock-Rapidan Regional Commission through the Farmers Market Promotion Program in order to promote local agriculture in the northern Piedmont. The funds will be used in part to support marketing of the Madison County Farmers Market and Culpeper Farmers Market, as well as the Tween Rivers Trail—a self-guided tour that highlights the agricultural and artisanal goods of the area. You can read more about the locally awarded grant in The Daily Progress here. You can also check out many other funding opportunities available through the Thomas Jefferson Soil & Water Conservation District. 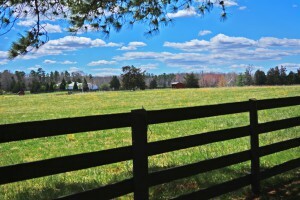 Central Va Farms Copyright © 2019.